All Saints Church in Newtowncunningham was the setting for the wedding of Catherine Mc Brearty and Christopher Bonner. Catherine was attended to by her Sisters Catriona Gallagher ,Margaret Lindsay and friend Roberta Cole.Kevin Mc Clay carried out the duties as bestman and he was ably assisted by Groomsmen Willam Burke and Aiden Mc Gettigan.The Nupital Mass was officated by Fr. Ciaran Harkin . 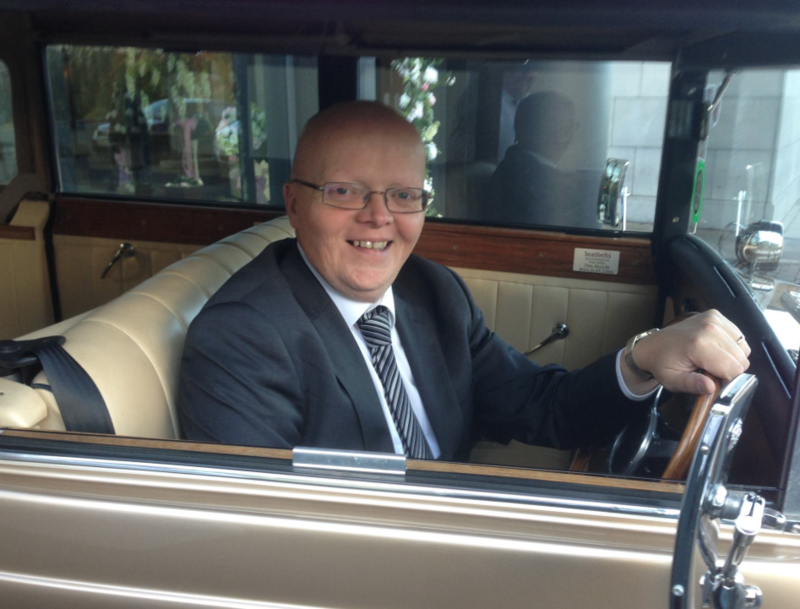 After the Ceremony the bridal party were chaffuered to the Villa Rose in Ballybofey by Gerard Mc Girr wedding cars for the Celebrations ,Where Off The Cuff and the legendary Lee Gouch provided the entertainment. 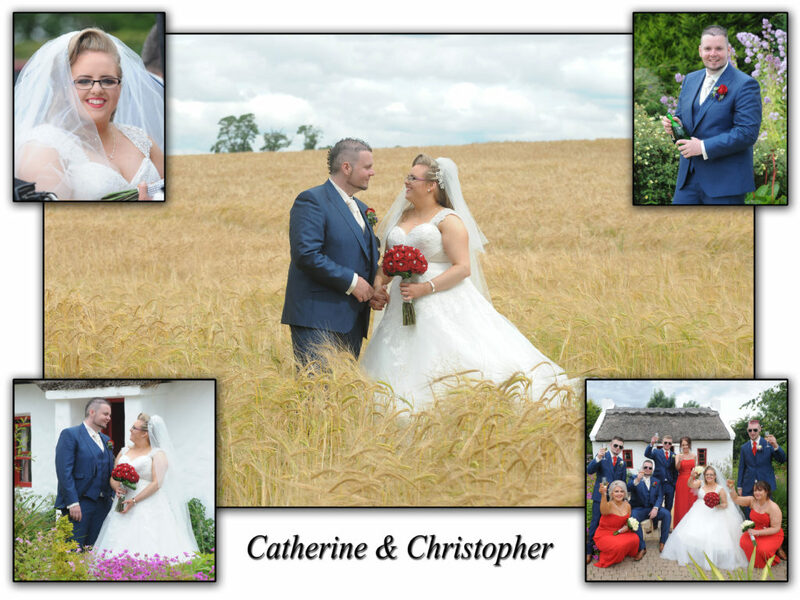 Best of Luck to Christopher & Catherine in the future.